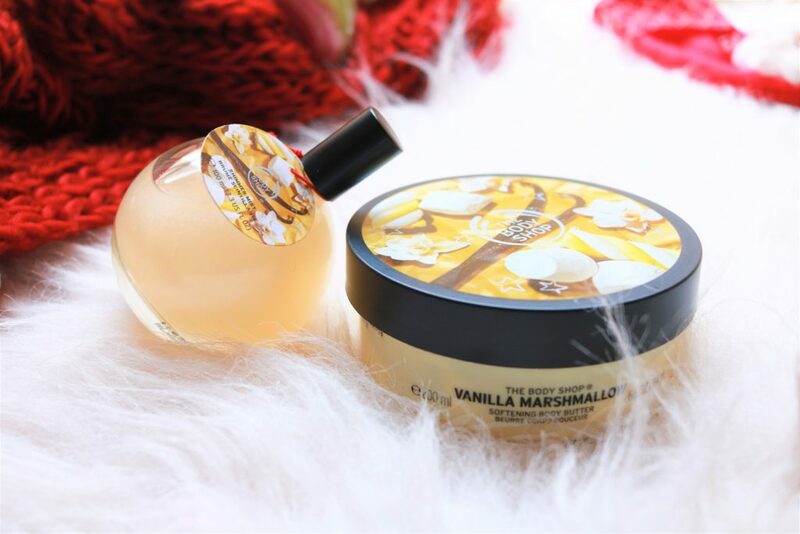 With each holiday season, The Body Shop launches their limited edition collection and this year, the new collection is inspired by the winter forest and enchants the senses with its invigorating scents and textures. 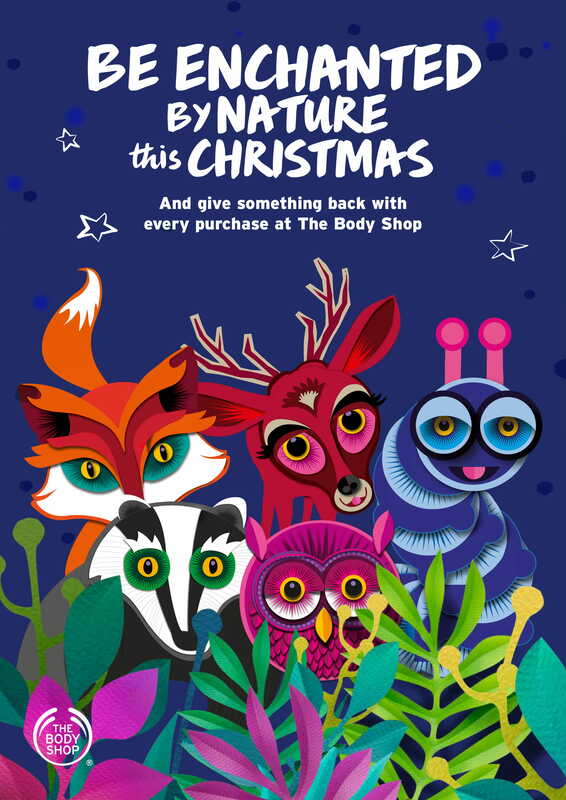 Be Enchanted by Nature this Christmas with The Body Shop however is not just about new products. The campaign focuses on giving back to nature. With growing pollution and deforestation, it is more important than ever for us to protect and reconnect with nature and The Body Shop is giving us an opportunity to give something back to those wild spaces that refresh and revive our body and mind. With every purchase big or small at The Body Shop, we will help protect and re-wild over 10 million square metres of forest in England and Armenia. Also with an add on donation of Rs 10 or more, we will help towards the re-wilding of the Garo Hills In Meghalaya, India. So what is new ? There are three special edition seasonal treats – Peppermint Candy Cane that smells just like crushed candy canes – minty, fresh, sweet. Berry Bonbon, a fruity, cranberry scent and my favourite, Vanilla Marshmallow, sweet and comforting. Each range has the following products and these are available in various gift sets as well. 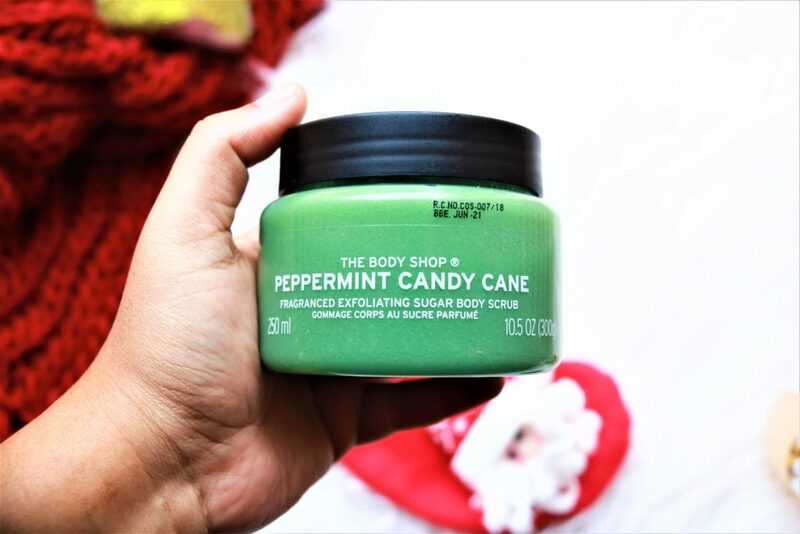 The Peppermint Candy Cane Body Scrub does a great job in buffing and exfoliating the skin. Plus, the minty fragrance feels really refreshing. From the Berry Bonbon range, I have the Shower Gel and Body Lotion. Cranberry is a Body Shop staple during the holiday season and will be a favourite for anyone who loves sweet, fruity scents. I sure do! The Body Shop Christmas Collection is now available both online (with some great deals) and in stores. Go ahead and get a few products to not just pamper yourself and others but also to do something worthwhile for Mother Nature this Christmas. Every one from A to Z…..
I’m every woman, it’s all in me.. Yes, I am every woman. I am proud of my femininity. Proud of my indomitable spirit. Proud of rising liking a phoenix every time I am pushed down. Proud of dreaming big. Proud of my desires. Proud of owning my temptation. A few days back there was an event in Kolkata that saw the launch of a new brand identity of Secret Temptation from the house of McNROE with the tagline “Own Your Temptation“. The tagline was chosen because the brand wants to encourage and empower people to pursue their temptations. To not be intimated and work towards achieving their dreams till it becomes part of their identity. I like the tagline. More so as a woman because owning our temptation is not something we are encouraged to do in our society. Women have to be submissive. Women have to be satisfied with very little. Women cannot pursue their goals aggressively but women have to support their men while they do that. Women have to be selfless. Women cannot have desires. Women have to be this. Women have to be that etc etc. These absurd archaic stereotypes need to be demolished. Women can be whoever they want to be. And it is time the world wakes up to women chasing their desires, their temptations. Desire, the new fragrance from Secret Temptation is created for the woman who is confident, passionate and is not afraid of expressing her desire to achieve what she wants. A new entry into Secret Temptation’s existing range of perfumed body sprays, Desire is an intoxicating fragrance of Turkish roses, germanium and musk. The fragrance is feminine, elegant, sensual and super-wearable. 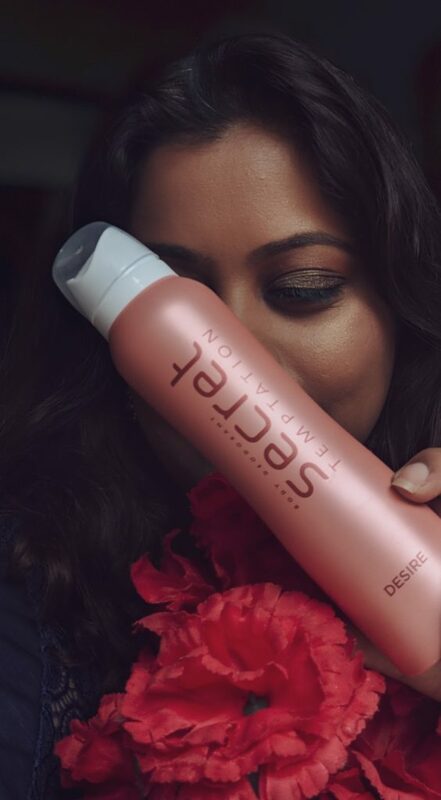 Desire is priced at Rs 210/– for 150 ml. I really enjoyed using The Body Shop Oils of Life Facial Oil because of how light it was and how well it kept my skin hydrated. After using the oil, I was keen to try out other products from the Oils of Life range so I picked up the Sleeping Cream (Rs 2495) and the Eye Cream Gel (Rs 2395). 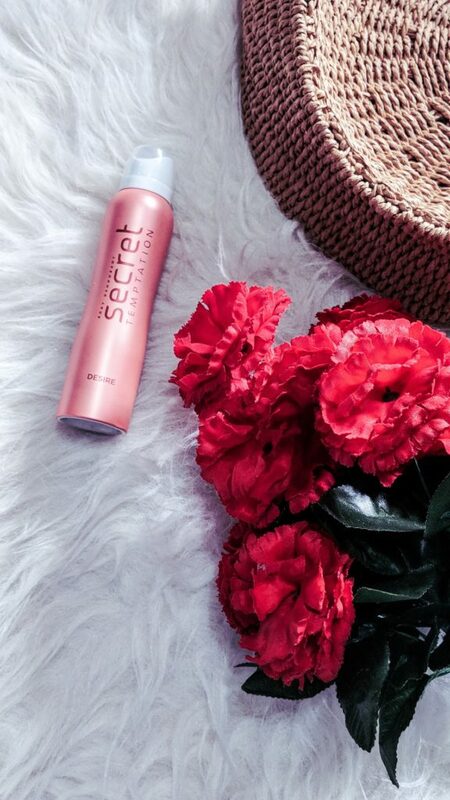 If you want to know if the products work for me or not, read on for the review. MAC has been one of my favourite makeup brands for years and there was a time when I would eagerly wait for each and every one of their collections. There was a maddening urge to grab atleast one Limited Edition piece simply because it was from MAC. But then they started releasing collections faster than I could cope up with and with every new launch, my interest and excitement levels also started going down. The shades looked the same, there was nothing new that was coming out and with much grief, I was forced to take a break from my makeup love. The break lasted for about a year. 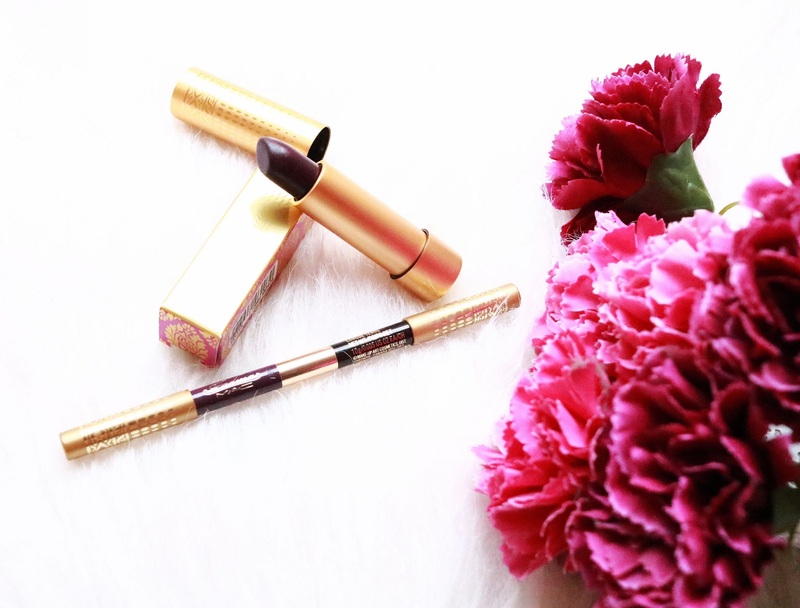 And then the MACxPADMA Collection came out. One look and I fell hook, line and sinker for that gold packaging. I was in Sheffield when the collection launched in Nykaa and unfortunately because of the time difference, almost all the products were sold out before I could check the app. 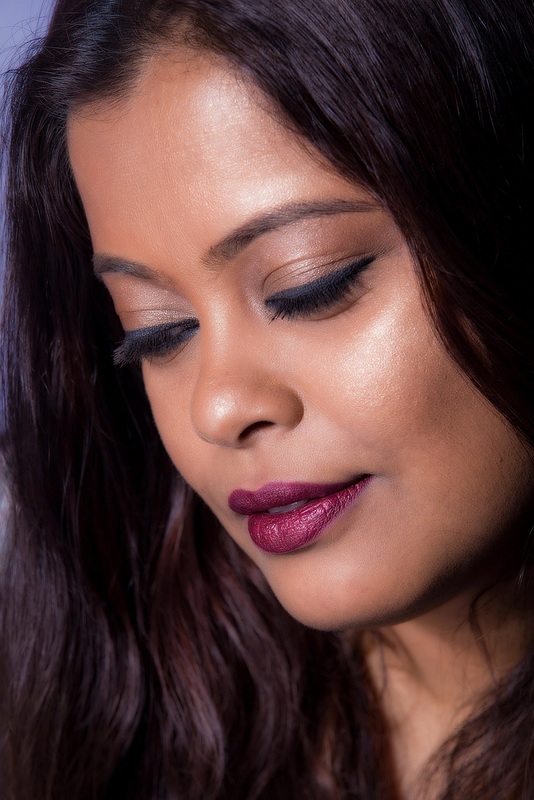 Hence, I settled for two pieces – Sumac lipstick (Rs 1500), a dark plum and Powerpoint Eye Pencil in Bordeauxline/Molé Brown (Rs 1320), a dark purple/ plum and cool brown. Apart from the luxurious and eye-catching gold packaging which I read came right from her kitchen (the design is a copy of her Turkish plates), the best thing I feel about the collection is that it is very brown girl friendly. But do the products actually perform? Read on to find out my views on the stuff that I have. Yes, there is New Kama To Love! 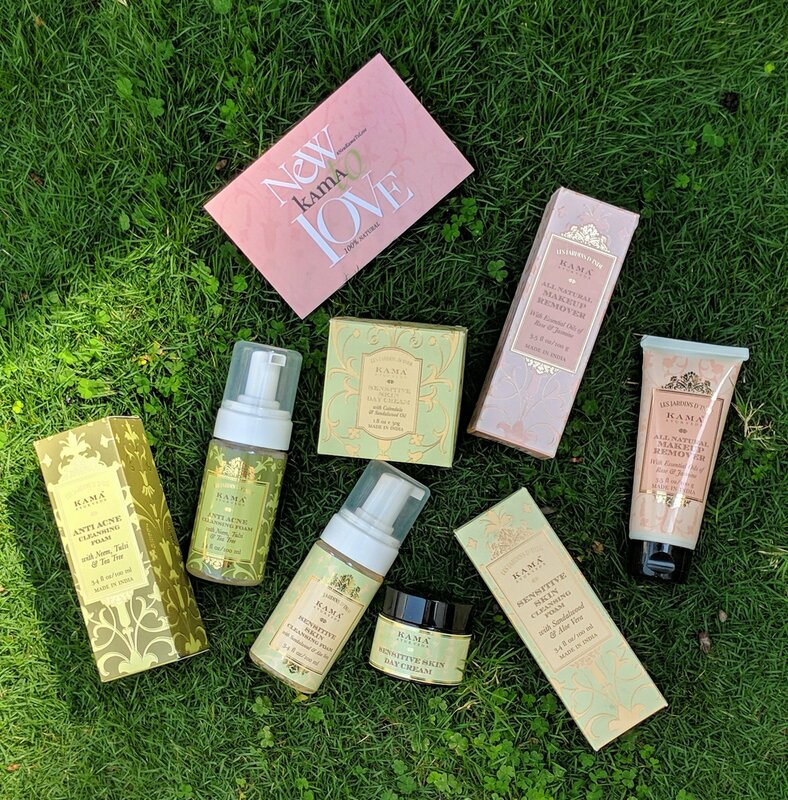 My favourite skincare brand, Kama Ayurveda, is out with a bunch of new products. If you follow me on Instagram, you must have seen the posts and stories where I’ve shown you what they are. There are two foaming cleansers for sensitive and acne-prone skin, a day face cream for sensitive skin and an all-natural makeup remover. If you want to know what I think of each product, read on for the reviews. If your skin is prone to rashes, redness and inflammation, the Sensitive Skin Cleansing Foam (Rs 795 for 50 ml) & Sensitive Skin Day Cream (Rs 1795 for 50 gm) can be great options. Both products are enriched with sandalwood oil, aloe vera and calendula, ingredients that are gentle on the skin and known for their healing properties. Another ingredient in these products is the Poria Cocos mushroom. It is supposed to be an ancient Asian medicinal remedy for anti-inflammation and also it is said to prevent cellular tissue destruction. I have been using both the products quite regularly over the last three weeks and here’s what I like about them. No breakouts or pimples have resulted after using the cream. 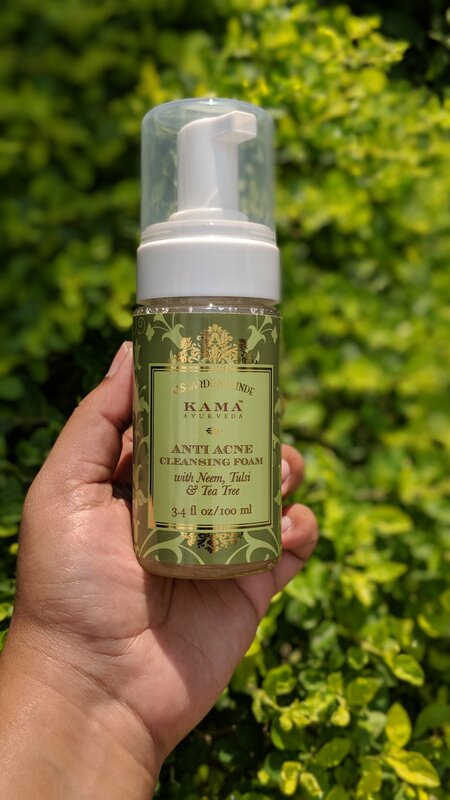 The Anti Acne Cleansing Foam (Rs 595 for 50 ml) is enriched with Neem oil, Tulsi and Tea Tree, powerful ingredients that work to prevent acne and skin breakouts. Other ingredients include plant-derived Salicylic Acid to deep cleanse, reduce breakouts and boost the process of skin renewal, Comfrey-derived Allantoin, a mild conditioner and healer for damaged and distressed skin tissue along with Calendula flower and Aloe Vera extracts to cool and soothe the skin. 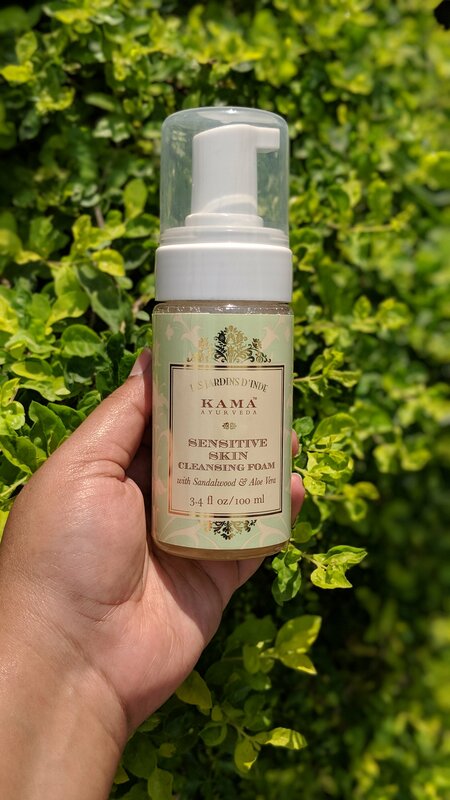 I am not facing acne problems right now but I’m very impressed by the ingredients list and considering how good Kama Ayurveda’s products are, if you have acne-prone skin, this cleanser should be effective for you. 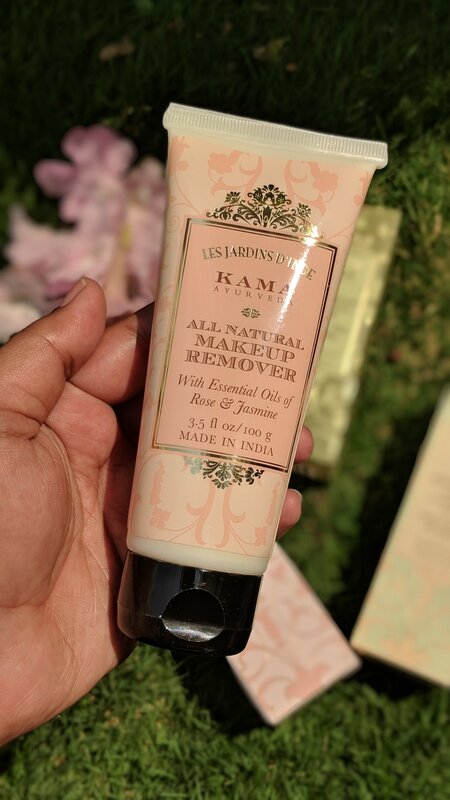 The All Natural Makeup Remover (Rs 1195) is probably my favourite product of all the new launches. Firstly, because I am a sucker for anything that has rose in it. Secondly, I love rich, creamy and luxurious makeup removers. Thirdly, because this product is all natural. It has natural oils like olive, jojoba, castor seed, rose and jasmine along with Shea Butter. All these ingredients ensure that the product smells really nice and has lovely, soft, creamy texture. I massage the cream into my face which melts off the makeup and then I take a damp cotton pad and wipe it off. For stubborn makeup like waterproof eyeliner, mascara and matte lipstick, it takes more than one application to get them off but I really like how smooth and soft the cream makes my skin after wiping the makeup away. 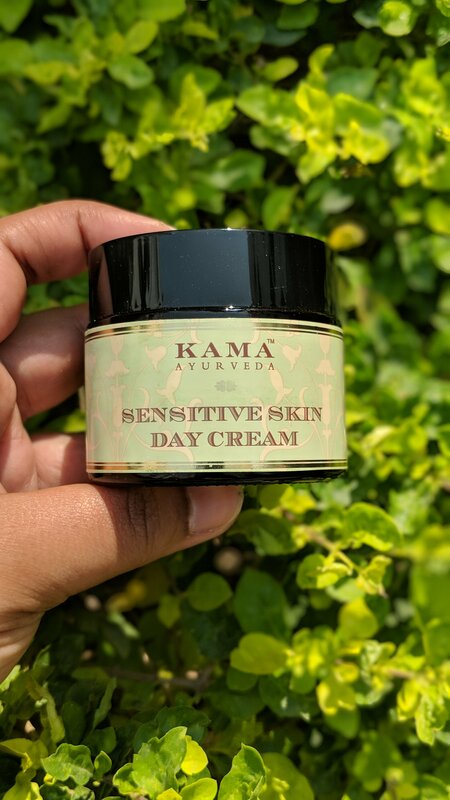 I’ve been waiting for a long time to see what new products Kama Ayurveda comes out with and I’m really happy with them. 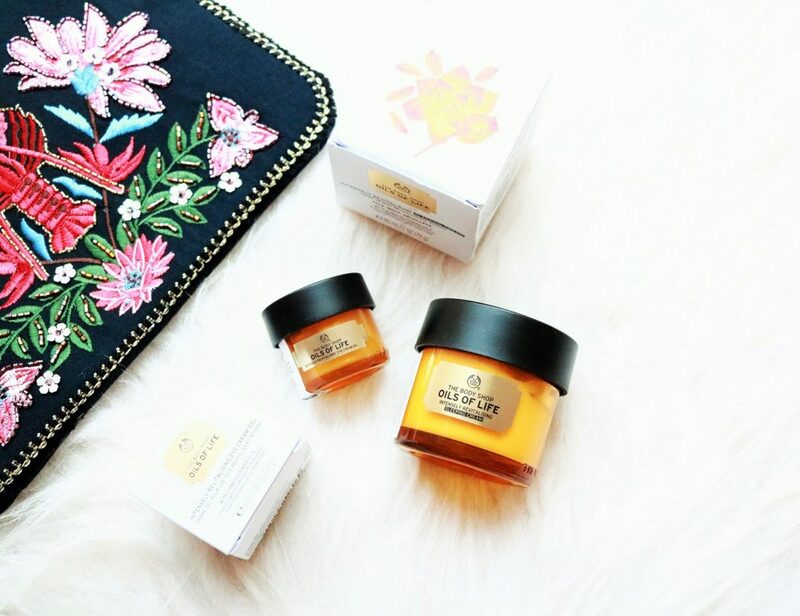 With age, I am moving more towards an all natural beauty regime and these new products fit into that perfectly. Not only do they care for the skin, they are also effective. Have you tried any of the new Kama Ayurveda products? Do share your thoughts in the comments below.